The season 11 of the Indian Premier League has kicked off and is sure to be exciting and memorable as the previous seasons. But all the fans can expect a whole new level of ball game, as in this season the tournament promises to be more interesting and fascinating due to the new changes that one will be witnessing this season with two major changes being the transfer of players during the season 11 of the Indian Premier League and the introduction of the DRS system. Here are some the new things that make season 11 of the Indian Premier League different from its predecessors. DRS (Decision Review System) – This season 11 of the IPL will witness the DRS being implemented with BCCI giving the nod. According to reports last December the BCCI shortlisted 10 local umpires who will be officiating in the IPL and conducted DRS system for them. IPL on National Television – The season 11 will be aired on Doordarshan which will be one match per week, though not live, there will be a delay of one hour. Online Streaming on Virtual Reality – The season 11 will be streamed online on Hotstar, and there a feature of virtual reality too. 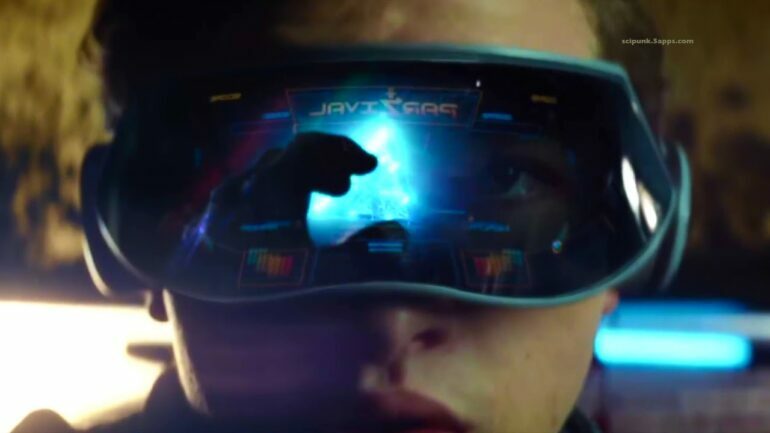 Viewers can buy VR glasses and see the matches on VR enabled mobile devices, which will give them a virtual reality feel and transport them to the cricket field by letting them experience the virtual thrill of being in the field. The app will also have a 360 degree viewing option of the ground by pausing the game which is surely going to enhance the experience to another level. Broadcast change – The Indian Premier League will be broadcasted by Star Network earned the media rights instead of Sony Entertainment Television. A total of 14 companies made the bidding to broadcasting rights which included big players in the entertainment industry such as, Facebook, Amazon, Twitter, Yahoo, Reliance Jio, STAR India, Sony Pictures, Discovery, Sky, British Telecom and ESPN Digital Media. However Star Networks proposal to change match timings of IPL was let down, after a strong objection by the franchises. Return of CSK and RR – The teams of Chennai and Rajasthan may not be newly introduces but they are back with a bang and new players on the roster after a two year ban. Dynamic team changes – Previously in IPL the franchises were allowed to only retain three players but this season there are 578 others under the hammer, so this will give the option for the team owners to make a huge change and revamp their squads.